Professor Michael McMahon met with pioneering laparoscopic surgeon Dr Petelin in Kansas City, in the spring of 1990. Inspired by the innovative surgical procedures, Prof McMahon organised the UK’s first teaching course on laparoscopic surgery in Leeds. 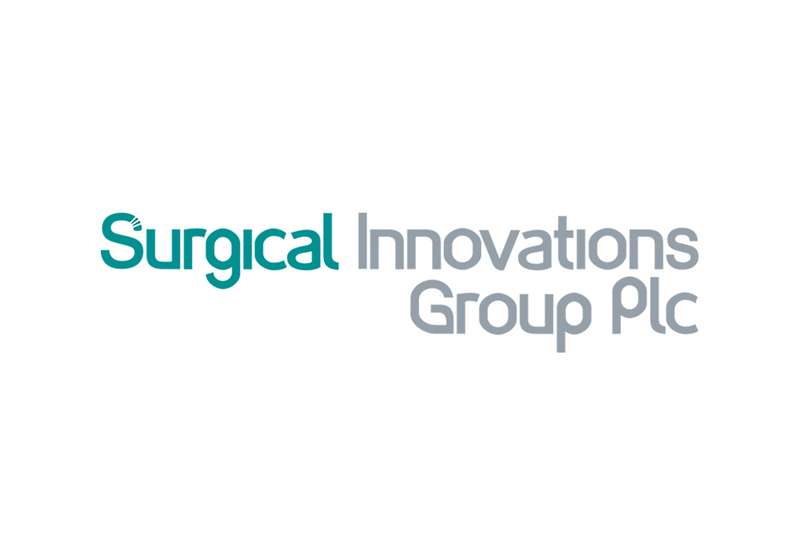 Surgical Innovations was then founded in 1992 with engineer Peter Moran, to design and manufacture instruments for minimally invasive surgery. 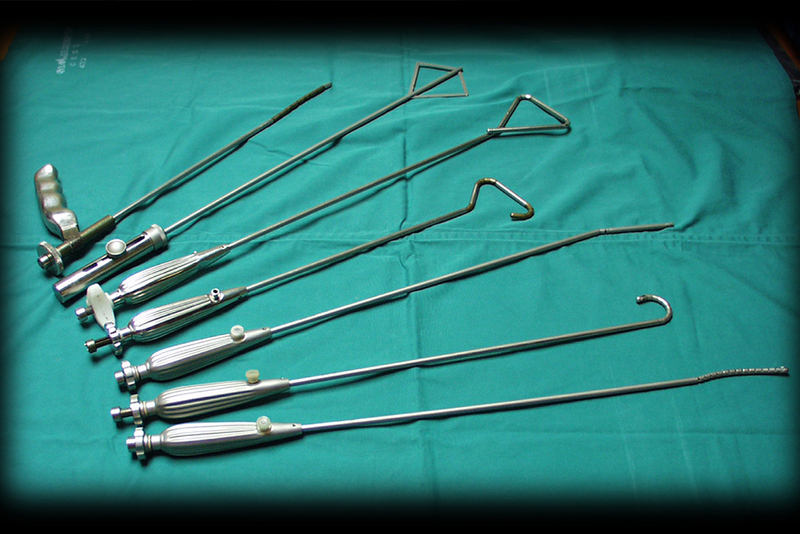 The EndoFlex range was the first product line released by Surgical Innovations. The patented retraction solution gave surgeons’ the ability to manoeuvre organs from within the abdominal cavity, thus improving their access to surgical sites. The iconic YelloPort line was launched in 1999. 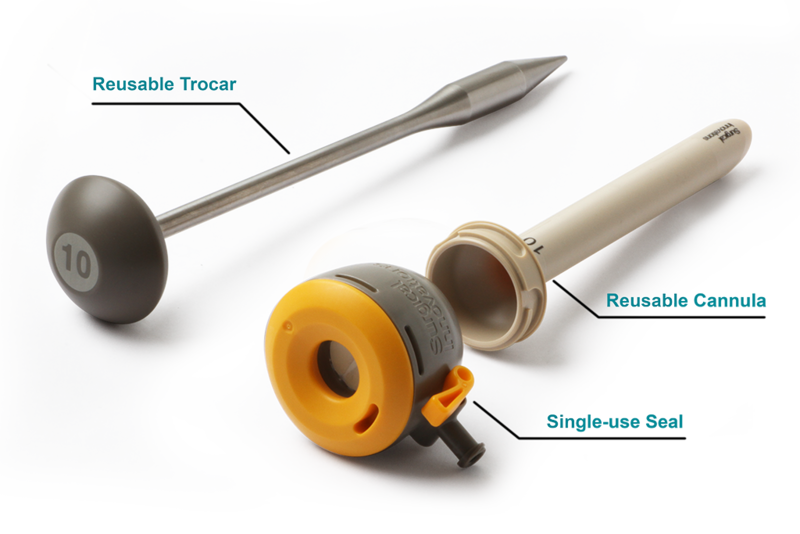 By combining reusable and single-use elements, the YelloPort product range utilises Resposable features to save hospitals money, and ensure they have a clean sterilized instrument for every procedure. 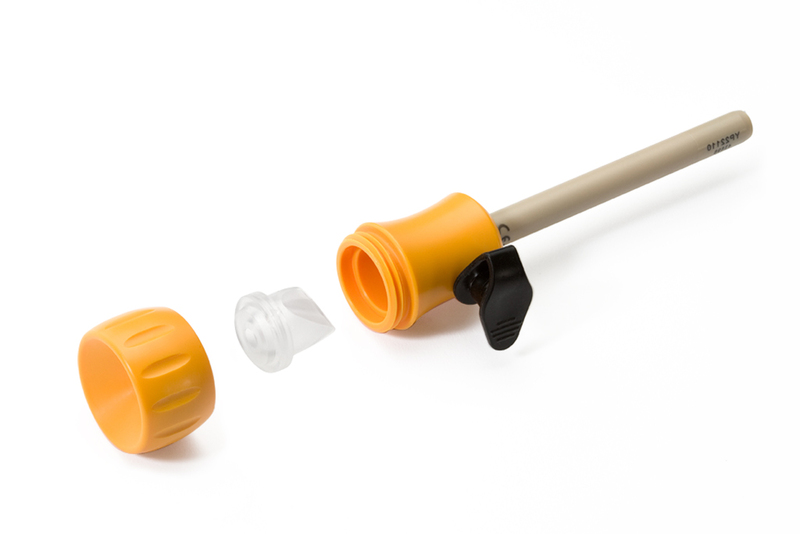 To better cater for hospital’s cost saving targets, Surgical Innovations launched the fully reusable 5mm Logic product line. 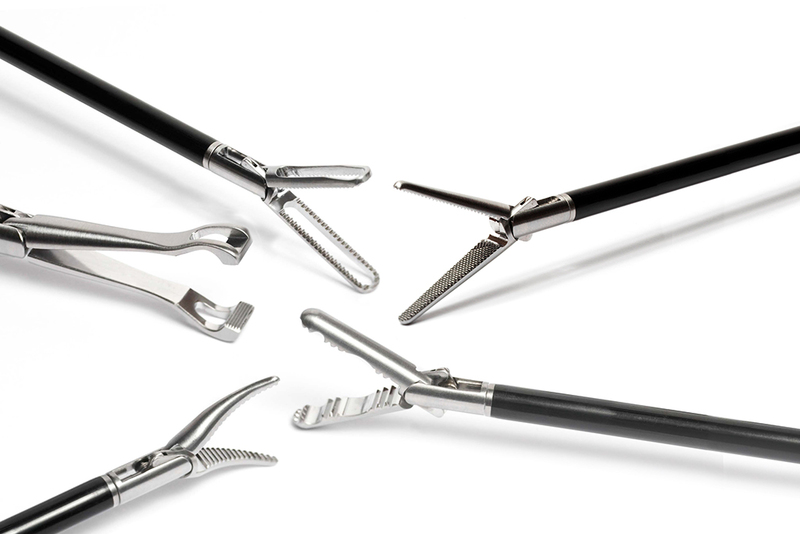 The instrument range comes with a selection of inserts to suit a variety of surgical needs. 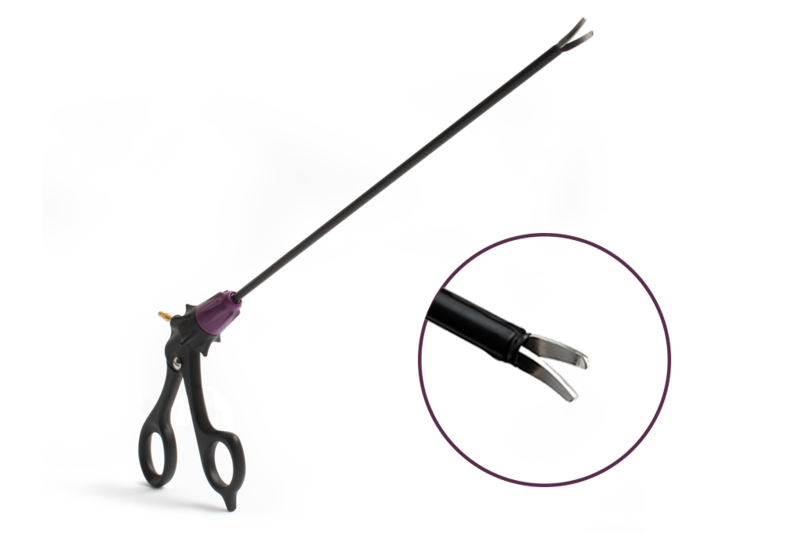 The Resposable LogiCut Scissor, provides surgeons with an effective single-use scissor insert, alongside a high qualityreusable handle. Still today, it remains one of Surgical Innovations’ most popular products, a testament to its high quality engineering. The update to the iconic YelloPort range came in the form of the YelloPort+plus port access system. The product line comes equipped with a range of accessories to provide a solution for a variety of surgical applications. 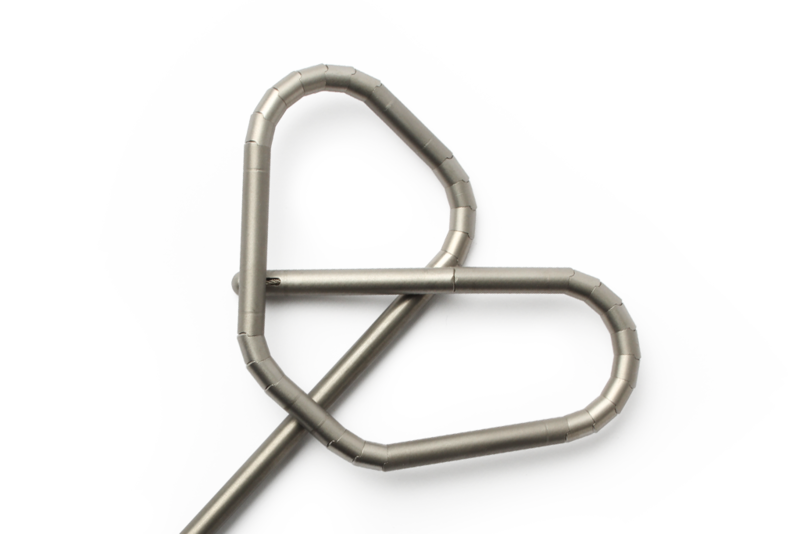 The much improved port access system has driven international sales, and continues to be a successful product for Surgical Innovations today. 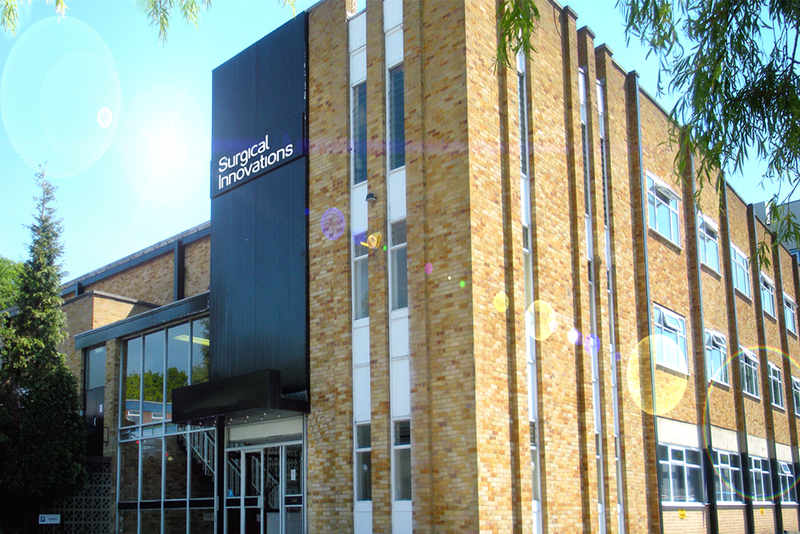 In 2008 Surgical Innovations moved into its new Leeds premises. The 32,000 sq.ft. 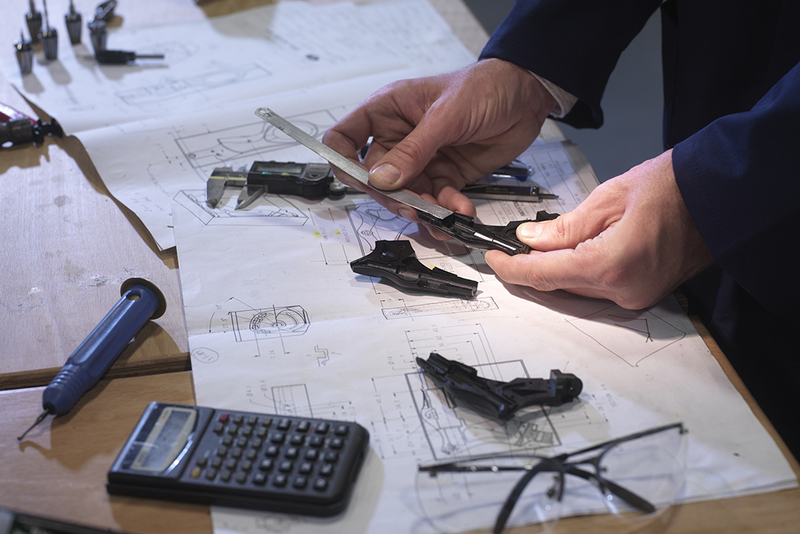 space, houses an extensive machine shop, two clean rooms, injection moulding, warehousing and office space. 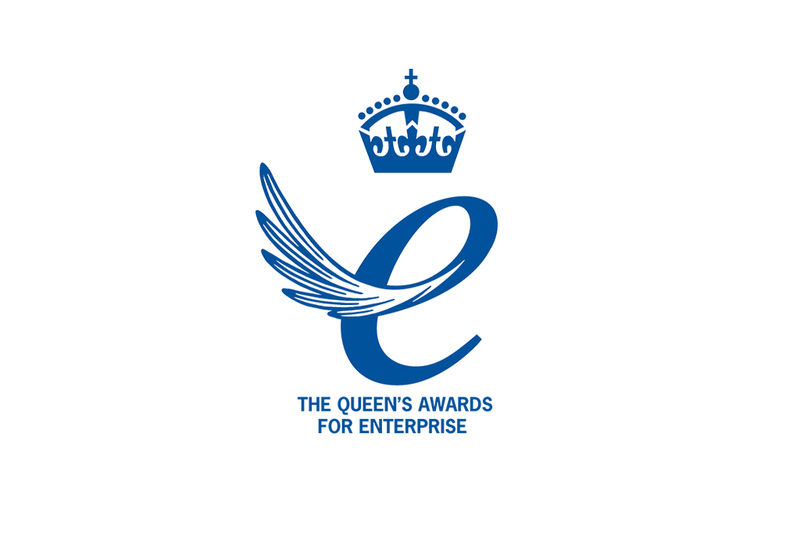 Surgical Innovations was awarded the Queens Award for Innovation, a reflection of Surgical Innovations’ engineering feats and advancements in laparoscopic surgical instruments. Expanding on the EndoFlex range, the PretzelFlex retraction device utilises new and innovative smartflex technology. The instrument improved access and visualisation of surgical sites. 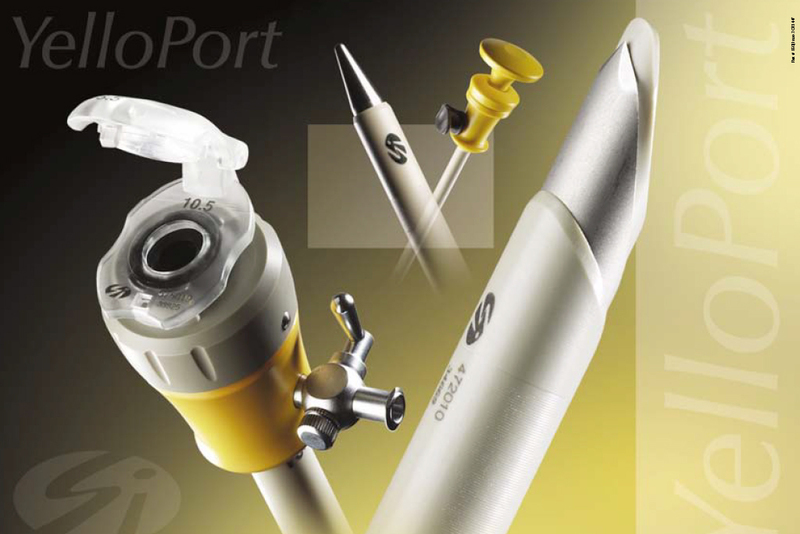 YelloPort Elite is a next generation Resposable port access system for use in Minimally Invasive Surgery (MIS) and incorporates Universal Seal Technology. 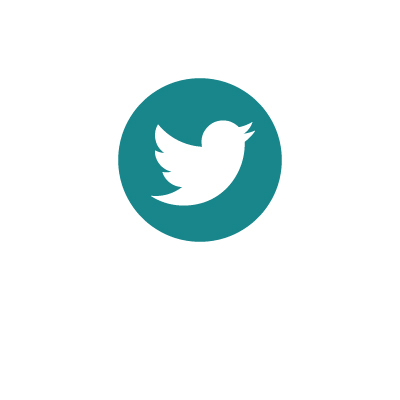 Designed as a high quality cost effective solution to surgeon and hospital needs. The YelloPort Elite comes with a variety of reusable and disposable elements, which can be combined for specific surgeries. 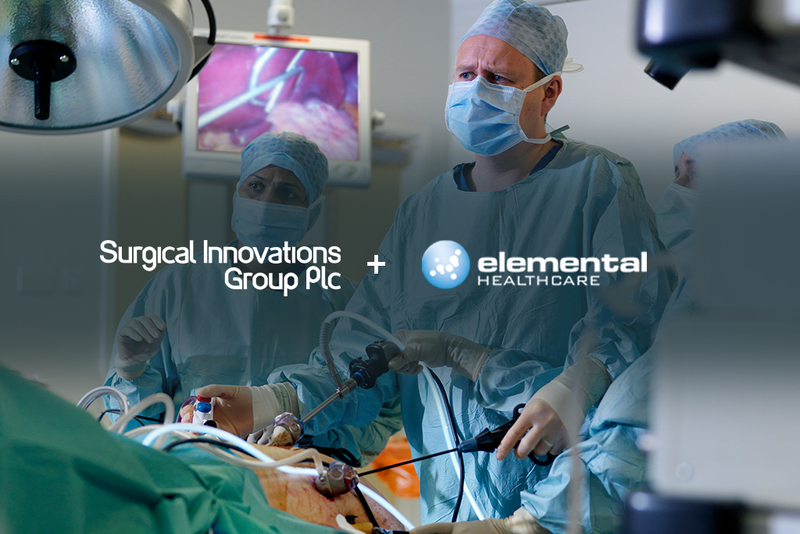 The coming together of Surgical Innovations and Elemental Healthcare was a natural progression for such a long-standing and inter-dependent partnership, and provides SI with a direct route to the UK market through an experienced UK direct sales force. 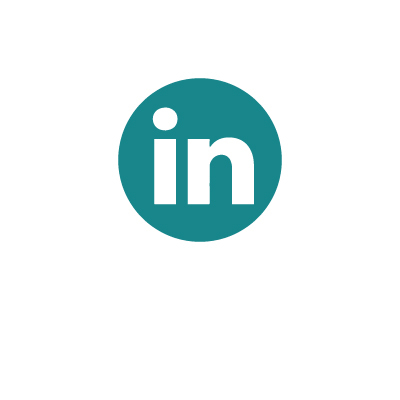 In addition, Elemental's commercial experience enables us to prioritise new product innovation, and drive our marketing and business development in the UK and export markets.